Zhengzhou CamelWay Machinery manufacture is one of the large-scale enterprise specializing in construction machinery. Some products are exported to Vietnam, Laos, Kazakhstan, Mongolia, Russia, Cuba, Brazil and other countries, being highly praised by foreign friends. 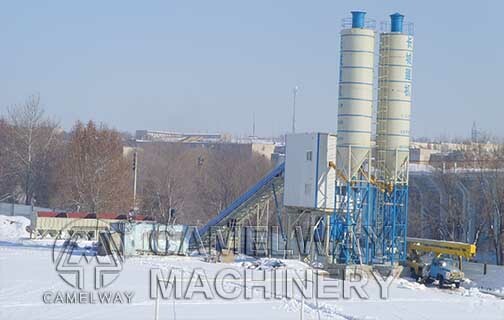 Today, we will introduce the HZS90 commercial concrete batching plant in Kazakhstan.